How does duct cleaning contribute to a better indoor air quality? Ever wondered how much time (on average) do we people spend indoors? No no no! All the guesses are wrong! Congratulations for guessing the same what the rest of the public thinks. The answer is, more than 90%. Unbelievable! The overall average may vary country to country, place to place but if you're living somewhere in the corner of the map, you do come under this 90% count. Canada? Yes, we're talking about the South and North Americans in particular. While the time spent indoors is much much high than the time spent outdoors, shouldn't we bother to think what quality of air do we inhale while we're within the four walls? A house, as you already know always has inlets and outlets. While the inner pollutants may evacuate through the outlets (i.e the chimneys), the outer pollutants may also jump in the house through the inlets, take, for example, the opening of the door every time you bade goodbye to someone or welcome to them. In addition to that, the carbon dioxide and pollutants that may form due to cooking, smoking, dusting, and pet keeping also contribute in polluting the inside environment. Consider also, heating and cooling appliances, particularly if they use harmful gases or coal and most importantly, the system that actually is responsible for circulating the air within the room. Duct? Oh yeah! We want to talk about duct cleaning. Air duct - What does it do? The style of an air duct may vary depending on the architecture of the house, the system, however, is usually installed underground. An air duct takes the air from the house and circulates it through the system installed below. The system then heats up or cools down the air depending on the weather. The air, after getting the desired treatment, comes out of the registers (openings) on the wall of the house. Clear about the process? Great! Let's now make it clear as well that cleaning and maintenance of every system is important, and so is duct cleaning. 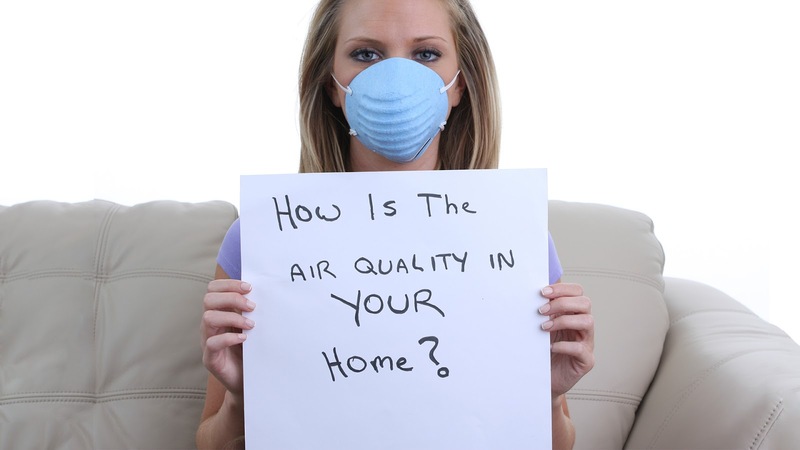 Dirty Air ducts cause diseases - Yes or No? 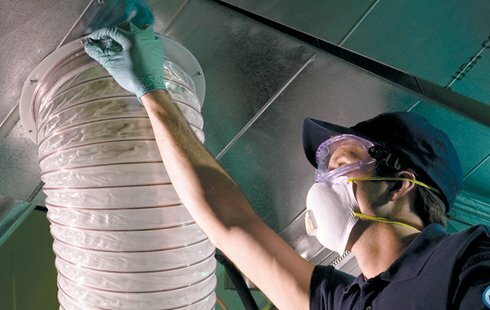 It is yet a matter of debate whether or not duct_cleaning helps in avoiding diseases particularly asthma however like the day is clear, it is clear that duct cleaning does help you inhale better air quality and it matter a lot since you have to be home alone or home to home for more than 90% of your life! Isn’t it then important to inhale freshness, inhale quality and inhale a better blend of Oxygen! To do is simple! Run to your air duct inlet/outlet. Try removing a register to see if there are dust and debris hugging the walls of the duct. If yes, you must have cleaned it last time when the Tv showed black and white pictures. So, run again. This time towards your phone and make a call to a reliable home comfort heating and cooling service. One of the best choices nonetheless is Cosmopolitan Mechanical Services. Happy calling, Happy winters and Happy Duct Cleaning!